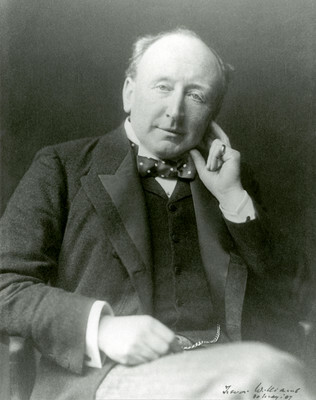 Francis James Barraud was born into a family of artists in London. He studied art at the Royal Academy School and in Antwerp. 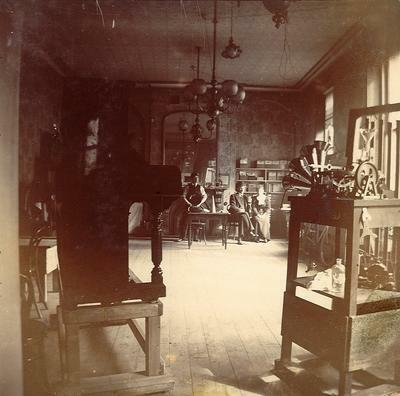 An accomplished technician, he was a frequent exhibitor at the Royal Academy and else where. 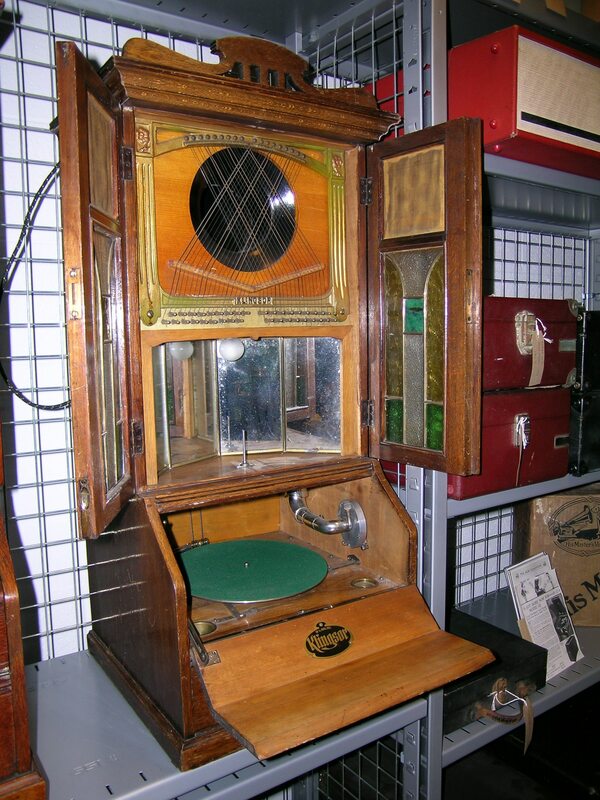 One of his early works An encore Too Many is displayed in the Liverpool Walker Art Gallery, and the painting His Master’s Voice brought him world wide fame. 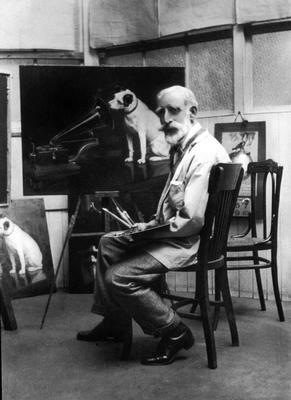 Francis Barraud, in his studio. 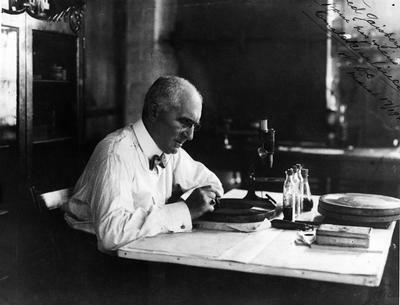 Barraud was never to recapture that success, however and by 1913 he was in financial straits. 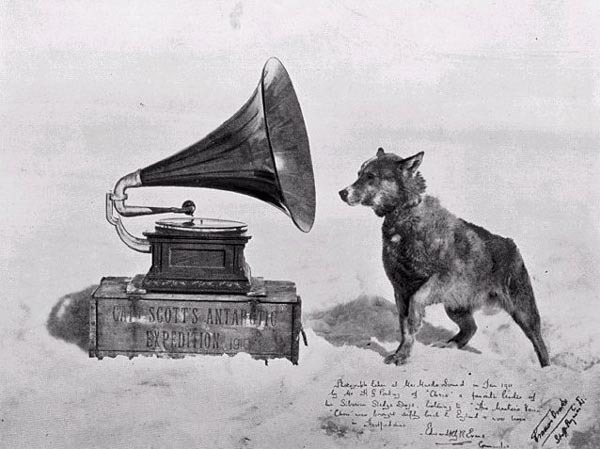 When he learned of this situation Alfred Clark commissioned Barraud to paint a copy of His Master’s Voice for the Victor Company. Thereafter, Barraud painted a total of 24 copies of his most famous work. 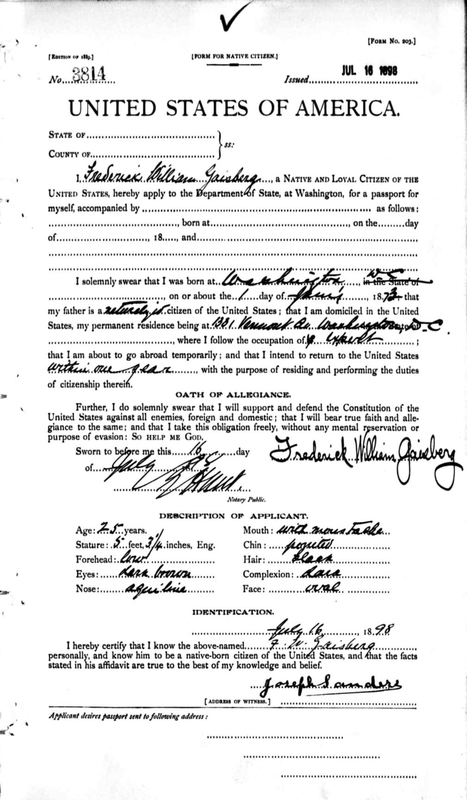 In recognition of these services, the Gramophone and Victor Companies paid Barraud a pension. 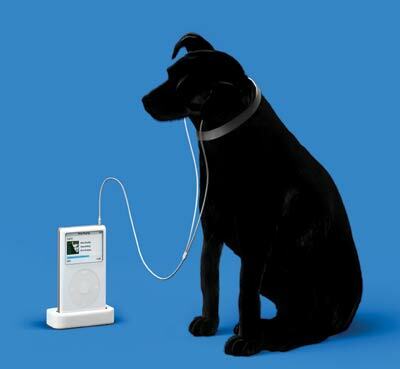 His Master’s Voice remains one of the world’s best-known trademarks. All parts were necessary to make the discs after the recording. 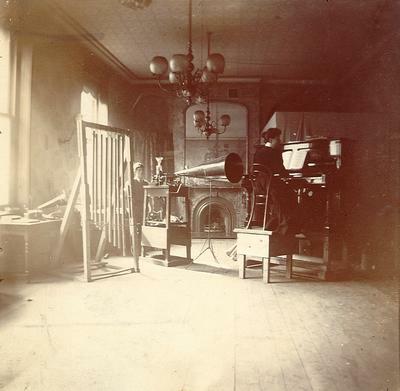 The studio was based in the basement room of the dingy Old Coburn Hotel. 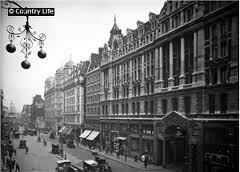 Although it was grimy it was very well placed near the theatres, concert and dance halls of London’s west end, which made finding artists to record easier for the young American. One of the first recording artists was Syria Lamonte, an Australian singer working at Rules Restaurant in Maiden Lane. 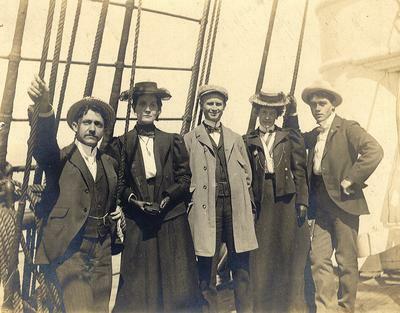 On the 23rd of July 1898 Fred Gaisberg, at the age of 25 set sail on the 9 a.m. SS Umbria Cunard ship from New York to Liverpool. 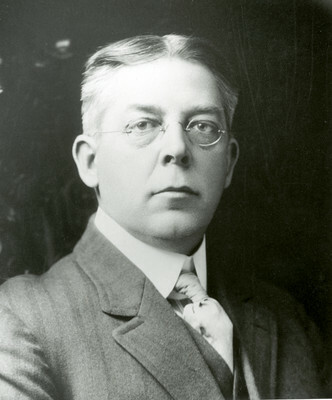 He was sent by the inventor of the Gramophone, Emile Berliner to London as one of the first sound engineers to set up a recording studio in London to cater to the European market. At only 25 years old one can only imagine the excitement, curiosity and fear Gaisberg would have felt as his cousin, Carrie, waved him goodbye from the New York harbour. He must have wondered…would he like the new people? Would London be welcoming? Would the journey be comfortable? Although he must have been anxious he was certainly ambitious, taking the opportunity to meet potential contacts and artists while aboard. 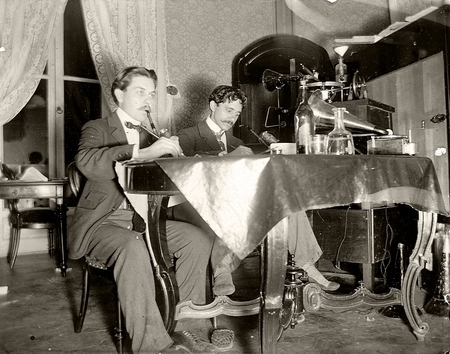 During his journey he met the music hall comedian Bert Shepherd, whose wide repertoire and contagious laugh drew in Gaisberg. The two became friends and before leaving the SS Umbria Gaisberg secured a promise from shepherd to visit the studio in London once it was set up. 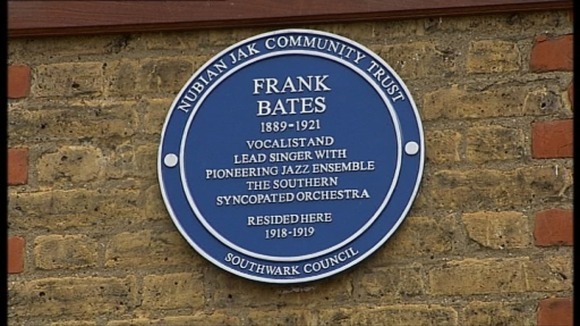 Last Sunday a plaque was unveiled in Southwark in memory of one of Britain’s earliest black jazz musicians Frank Bates. 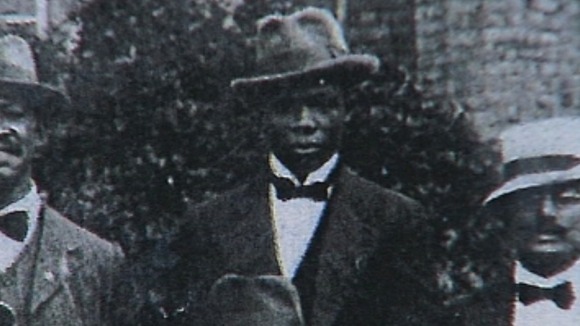 Frank Bates was a singer in the Southern Syncopated Orchestra which performed in London clubs after the First World War. 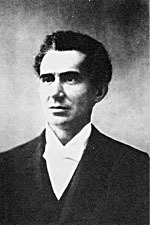 The Southern Syncopated Orchestra was formed by the American composer Will Marion Cook and comprised 27 musicians and 19 singers. 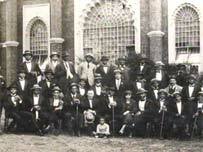 The musicians came from, New Orleans, New York, Philadelphia, Guyana, Barbados, Antigua and Ghana among other places. The orchestra had made a deep impression across Europe. 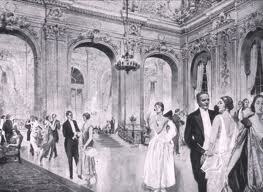 It had very quickly become a staple on the London club circuit. 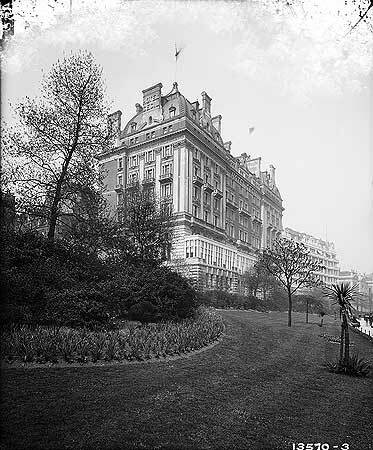 So taken were revellers by this new style of syncopated music and the extraordinary talents in its midst that it wasn’t long before the Prince of Wales (future King Edward VIII) had invited them to perform on the 19th August 1919 at Buckingham Palace. Frank had lived in Hichisson Road in Peckham Rye where the plaque was unveiled. Tragically Frank, and seven other members of the SSO, died in 1921 in a shipping disaster.